When Is Hair Transplant During Menopause Recommendable? Menopause Hair Transplant – The menopause brings a range of physical and mental alterations. These changes can, unfortunately, include low self-esteem, depression and anxiety. Hair loss is another major problem that can arise as a result of the menopause. And indeed, this development can be a real blow to the happiness and self-confidence of women. Women may experience visible hair loss in various stages of their menstrual lives, as a result of a variety of causes. Some of these include low levels of progesterone, thyroid dysfunction, hormonal imbalance, stress, weight change and so on. Find out when hair transplant during menopause is recommendable as a possible solution. If doctors diagnose sufficient hair thinning in menopausal women, Follicular Unit Extraction (FUE) can a possibility. FUE can serve as a highly reliable solution for those suffering from hair thinning and hair loss due to the menopause. Medical experts can perform hair follicle transplantation on the areas experiencing hair loss or thinning. 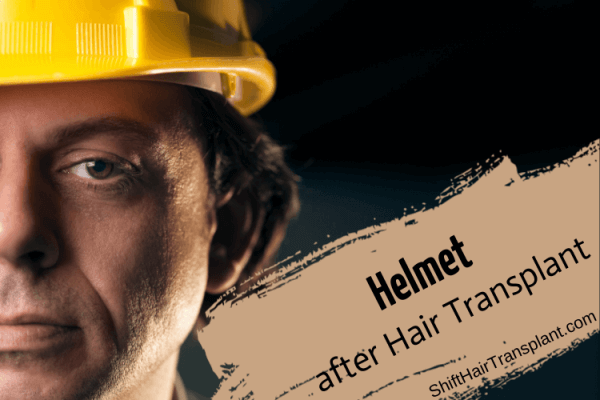 Even in very advanced hair loss cases, surgeons in modern hair care facilities such as SHIFT Hair Transplant can move hair follicles from suitable donor sites – usually on the fringe-bearing hair – to balding areas over the scalp. Baldness is usually broadly distributed in women, with hair thinning being relatively even across all areas of the head. This makes hair transplant a good solution for menopausal women who are living with baldness. Many women choose a hair transplant treatment because they want to restructure their hairline. However, patients should remember that a hair transplant in Turkey may involve more than one session to create the hairline. It is also important to recall that it could take a month or even longer for patients to see the results. Follicular Unit Extraction (FUE) and other types of hair transplant in Turkey are perfect for when alternative menopausal hair loss treatments are not effective. 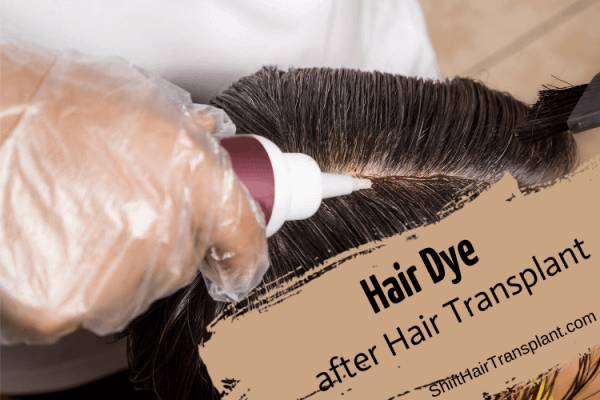 Finasteride, Minoxidil, platelet-rich plasma (PRP) injections and so on are some of the popular methods for treating hair loss in women who are experiencing hair thinning at the end of their menstrual life. However, if these treatments fail to improve the condition, hair transplant during menopause can be a practical solution. Doctors may prescribe nutritional supplements such as vitamin B12, vitamin B6, iron, magnesium and biotin. When patients take these supplements, it may be possible to reverse menopausal hair loss within a few months. These supplements are often able to compensate for the loss of hormones and treat bodily deficiencies after the menopause. However, if there is still no positive effect, SHIFT Hair Transplant surgeons may recommend transplantation as an alternative solution.